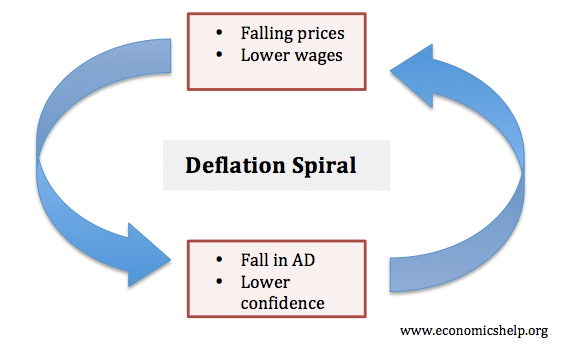 Deflation is defined as a fall in the general price level. It is a negative rate of inflation. It means the value of money increases rather than decreases. 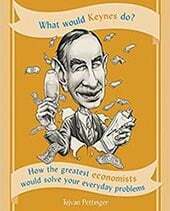 Deflation is not necessarily bad, but often periods of deflation / low inflation can lead to economic stagnation and periods of high unemployment. This is because deflation can discourage spending because things will be cheaper in the future. Deflation can also increase real debt burdens – reducing the spending power of firms and consumers. Graph showing deflation in the 1920s and 1930s. In the twentieth century, periods of deflation have been relatively rare. Western economies have experienced inflation. 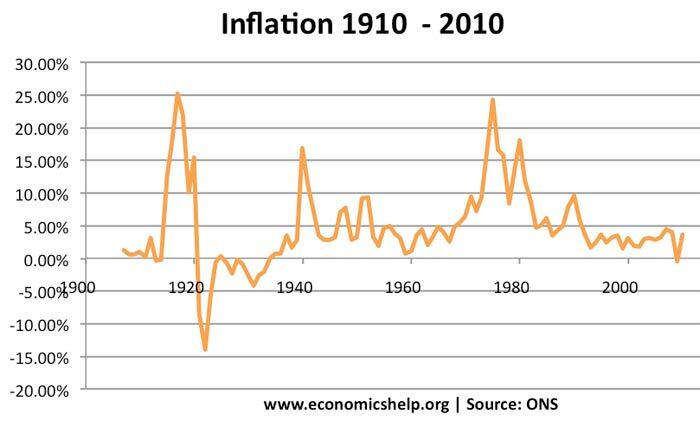 The most significant period of deflation for the UK was in the 1920s and 1930s. These decades (especially, the 1930s) were characterised by economic depression. Prolonged deflation is often considered to be very damaging as it can exacerbate an economic downturn leading to higher unemployment. Discourages consumer spending. When there are falling prices, this often encourages people to delay purchases because they will be cheaper in the future. In particular, it can discourage consumers from buying luxury goods / non-essential items, e.g. flatscreen TV) because you could save money by waiting for it to be cheaper. Therefore, periods of deflation often lead to lower consumer spending and lower economic growth; (this, in turn, creates more deflationary pressure in the economy. Certainly, this fall in consumer spending was a feature of the Japanese experience of deflation (Japanese financial crisis). Increase real value of debt. Deflation increases the real value of money and the real value of debt. Deflation makes it more difficult for debtors to pay off their debts. Therefore, consumers and firms have to spend a bigger percentage of disposable income on meeting debt repayments. (in a period of deflation, firms will also be getting lower revenue, and consumers will likely to get lower wages). Therefore, this leaves less money for spending and investment. This is particularly a problem in a balance sheet recession where firms and consumers are trying to reduce their exposure to debt. Europe has a big burden of government debt; deflation will make it more difficult to reduce debt to GDP ratios. Increased real interest rates. Interest rates can’t fall below zero. If there is deflation of 2%, this means we have a real interest rate of + 2%. In other words saving money gives a reasonable return. Therefore, deflation can contribute to an unwanted tightening of monetary policy. This is particularly a problem for Eurozone countries which don’t have recourse to any other monetary policies like quantitative easing. This is another factor that can lead to lower growth and higher unemployment. Real wage unemployment. Labour markets often exhibit ‘sticky wages’. In particular, workers resist nominal wage cuts (no one likes to see their wages actually cut, especially when you are used to annual pay increases. Therefore, in periods of deflation, real wages rise. This could cause real-wage unemployment. Unemployment in Europe is a major problem – and low inflation is one reason. More difficult for relative prices and wages to adjust. If the average prices or wages are increasing by 3%, it is easier for some goods to rise by 0% and some to rise by 6%. With inflation of 0%, it is harder to get this relative change in prices or wages. Deflation can become entrenched and difficult to end. The experience of Japan in the late 90s and 00s was that when deflation became the new norm, it was very hard to change inflation expectations and regain normal growth. Falling prices – changes inflation expectations – people delay purchases until price falls. Doesn’t deflation make us better off because things are cheaper? Remember deflation usually means falling wages (or at least stagnant wages). It also means higher unemployment. People with debts, e.g., mortgages, credit cards are likely to feel the squeeze more. Prices may be falling, but the amount of money you have to spend is also likely to be falling. Deflation is only good if prices are falling and your disposable income is rising. It is true that some people, especially net savers, may feel better off during a period of deflation. 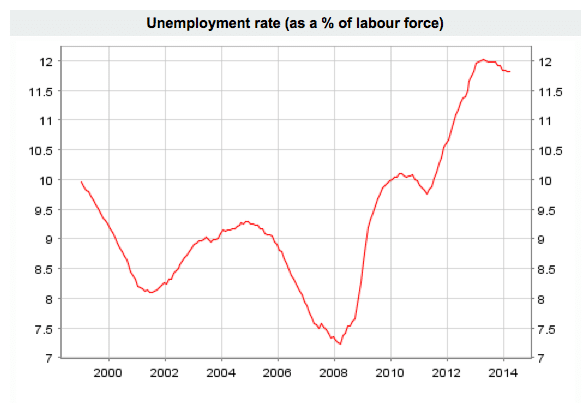 But, the problem is the wider macro-economic consequences of recession and unemployment. EU inflation falling to 0.4% in August 2014. Increased real debt burden. If people expected an inflation rate of around 3-4%, they might take out debts, assuming a future inflation rate of 3-4% to help reduce the real value. However, if inflation is at 0.5%, the real value of the debt will fall much more slowly than expected. Governments will also struggle to reduce debt to GDP ratios because with low inflation, tax revenues will rise much more slowly than expected. Tight monetary policy. With inflation of 0.5% and ECB interest rates of 0.5% – monetary policy is too tight harming the economic recovery. This is particularly a problem for Europe because they are reluctant to pursue quantitative easing. Difficulty of adjusting wages and prices. This is particularly a problem for the Eurozone where a fixed exchange rate means countries like Spain rely on a prolonged period of falling prices to restore competitiveness. Despite the many serious costs of deflation. The ‘right kind of deflation’ could be beneficial. Deflation from increased efficiency and lower costs of production. The right kind of deflation involves lower prices through increased productivity and better technology. 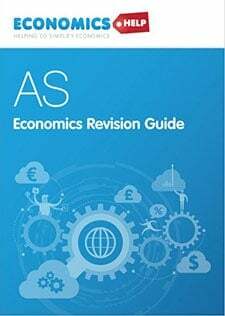 A Level students should think of the Aggregate Supply curve shifting to the right – which both lowers the price level and increases real GDP. Improved international competitiveness. If one country has deflation, and others have inflation, then that country will become more internationally competitive, leading to a rise in exports. During Japan’s deflation, they saw strong exports – which helped offset the fall in consumer spending (though it still wasn’t enough). However, if there is a region-wide period of deflation – e.g., Europe in 2014, then you are not getting this competitive advantage. 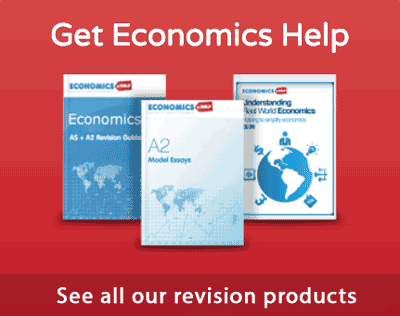 Although deflation in the twentieth century is often associated with economic recession. 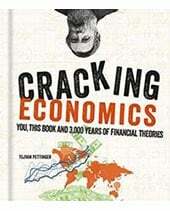 In the nineteenth century, deflation was compatible with economic growth. This entry was posted in economics, inflation and tagged deflation, inflation. Bookmark the permalink. I think it important to distinguish general price level increases (decreases) and inflation (deflation) . Increase in RPI/CPI consequent on (say) large oil price rise are not inflation per se. They may start an inflationary process as people try to maintain real income through pay rise to match price rises. However, if we (the UK) as a whole must pay more for oil then we, on average, must be worse off. 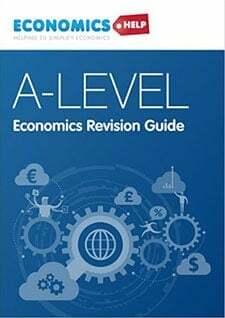 Accepting the higher prices without asking for more pay achieves the UNAVOIDABLE reduction in living standards without the risk of inflation. It is the risk of inflation that causes the Bank to either raise or hold up interest rates in face of the negative supply shock of imported cost increases (which is already tending to push the economy towards slow down/recession). Hi, I’m writing something about deflation and I’d like to quote this article. What is the suggested citation?